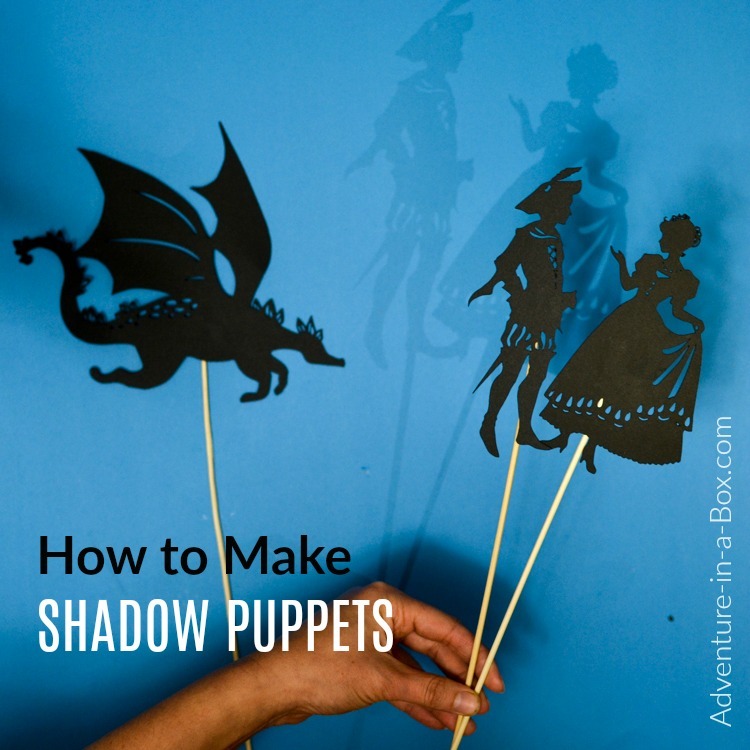 If you want to start a shadow puppet theatre at home, you will need to make shadow puppets! 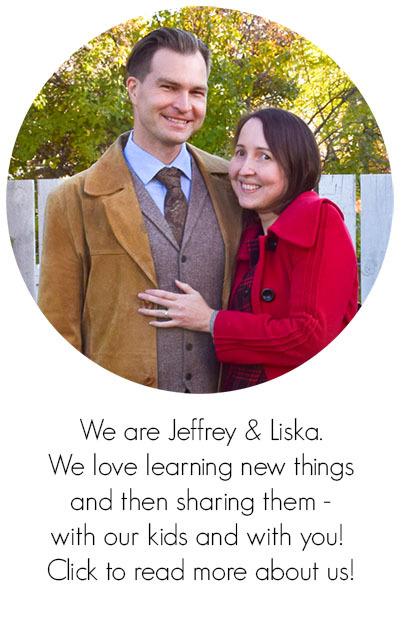 I think that once in a while we all want to try ourselves at a new creative enterprise. I don’t really want to be an actress, but I do like playing a game of charades. I don’t really have the ambition of becoming a photographer, but I do like taking candid pictures of my kids with the bokeh effect in the background and hope that in twenty years they will enjoy having all this photo documentation of their youth. Shadow puppetry has became just such a creative outlet for us. I don’t really have much of a chance of a theatrical career at this point, but I sure like having my own little theatre right in our house. I can try the roles of stage director, actor, screenwriter or special effects engineer. We all can, including the kids. Our actors don’t take much space, because they all fit inside an envelope, but since they are made out of paper, we can create more any day! And we can tell stories the way we want and often do – with one of our three pigs being a girl and the wolf coming to visit them for tea afterwards instead of being charred over the fire. …and you can see all of them here! Whenever I wrote about our shadow puppet shows and shared our templates, I would make brief recommendations on how to cut shadow puppets. It has never seemed quite comprehensive enough to me, though, because there are actually several different ways you can make it work. Now, I’ve finally put all the information together in this post. Other than the puppets,. you’ll also need a theatre. 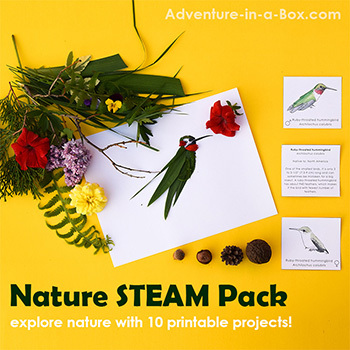 We have a tutorial for making a simple cardboard puppet theatre by printing our design and another one for building a 19th century-inspired wooden puppet theatre. 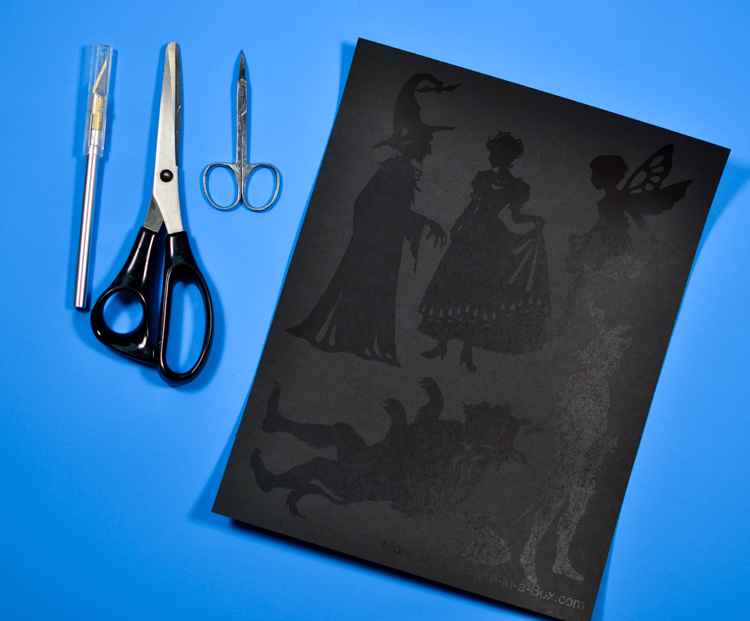 Print the silhouettes on black paper. It’s a little more difficult to see the design than on white paper, but it’s not at all impossible, as you can see for yourself on the picture above. The advantage of this is that the puppets are black on both sides, and little discrepancies between the printed design and the actual cut will not show up. You can watch the process of cutting a fairy puppet in the video below. Pros: Cheap, and no special equipment required. Cons: Will require some time investment: one shadow puppet takes about ten minutes. Pros: The machine does a fairly good job, and once you invest in it, you can use it for all the silhouettes you’ll ever need. Cons: Not so cheap. On the other hand, for a crafter, it’s a really amazing investment, and it cost is similar to a decent printer. Like a printer, there is the ongoing cost of expendables – you need to buy replacement blades occasionally. 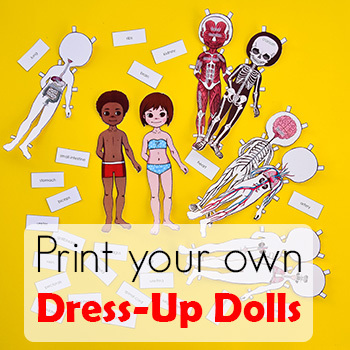 If you get printable transparent film (there is film for inkjet printers and film for laser ones) and use it for printing designs, you will only need to do very basic cutting before the puppets will be ready to play with. Pros: Quick and rather inexpensive. 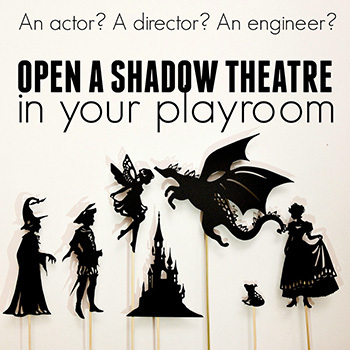 Cons: You will be able to stage shadow puppet shows by holding the transparencies against the screen, but you will not be able to cast crisp shadows on the wall with a flashlight and do experiments with light. And you can also buy the puppets already cut from our store! 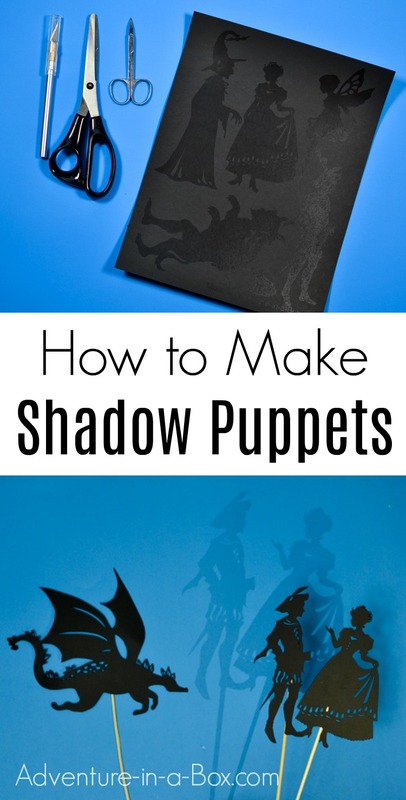 Here you can check all of our shadow puppet sets for sale.